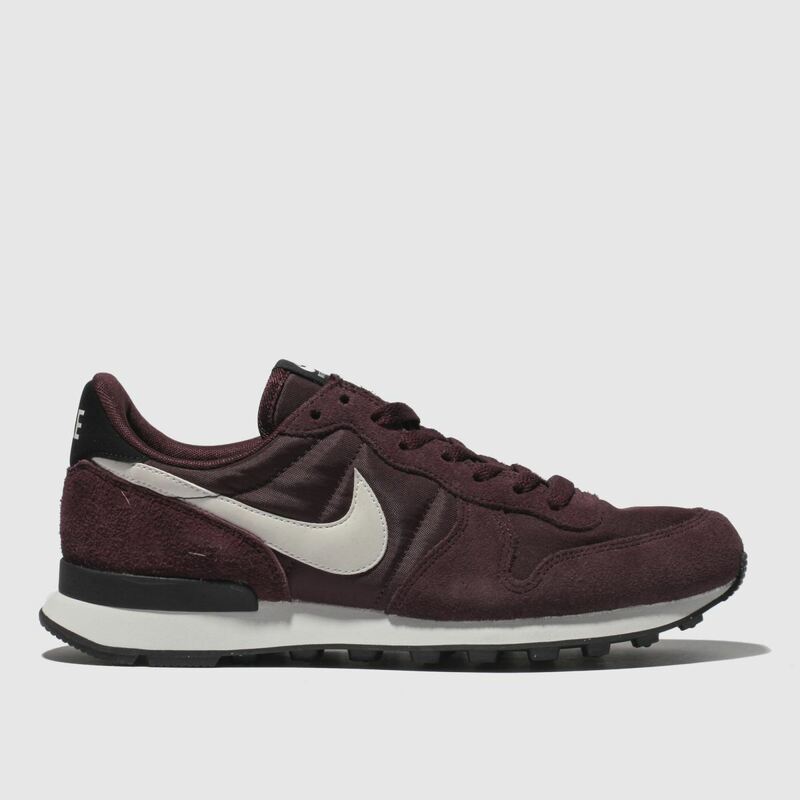 The Nike Internationalist lets you take on more than just the street scene. 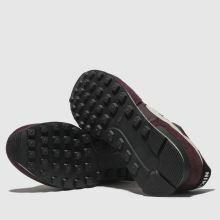 With retro runner influence and comfort features, this slick profile can take you round the globe. 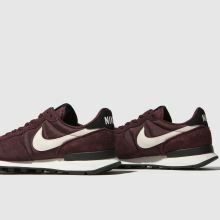 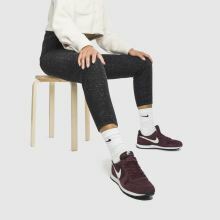 The trainer boasts a burgundy upper with suede overlays and a classic Swoosh.